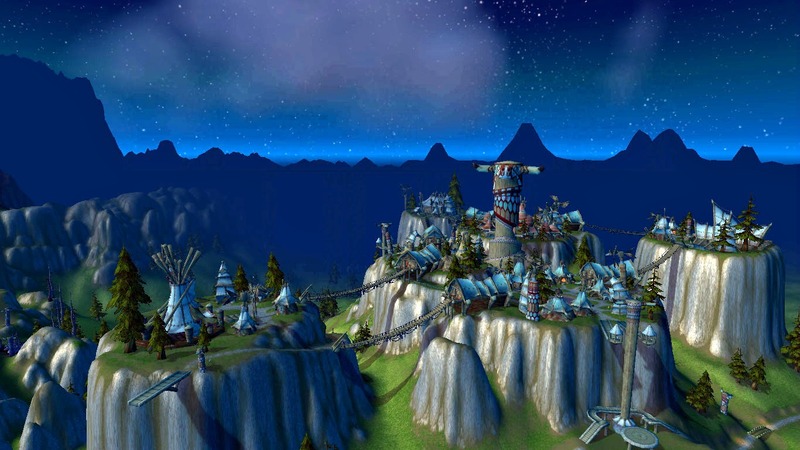 I’m trying to decide which race I want my druid to be in Warlords of Draenor. It stands between female troll and male tauren. 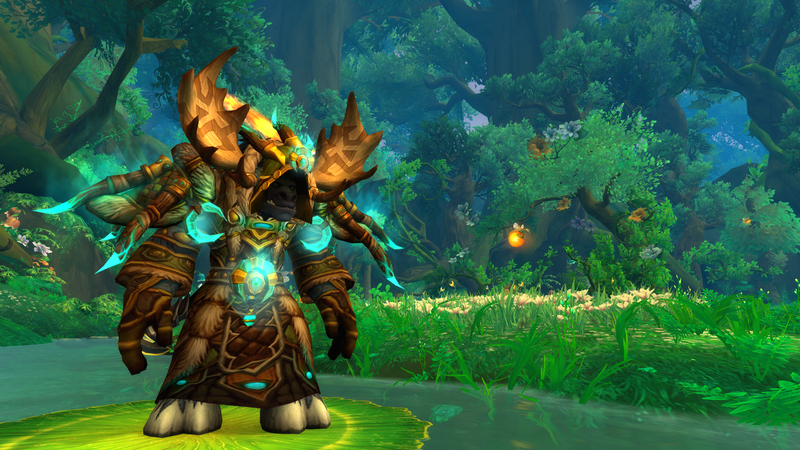 My druid was a male tauren before so it won’t be that much of a change for me going back to tauren. I race changed to troll when trolls got to be druids because I wanted to be an orange moonkin and because my guild thought the racial skill Berserking was very important. But I’ve been thinking about changing back for a while now but I wanted to see what the new race models looked like before I decided. 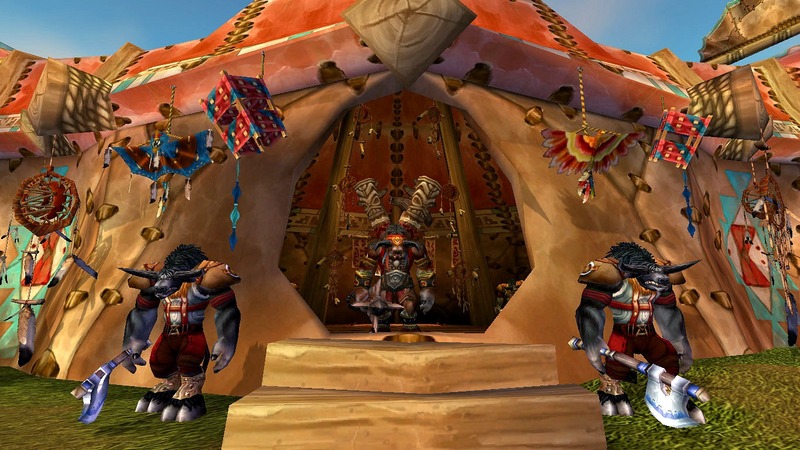 We got to see the tauren very early and I thought they looked amazing so I was very excited to see the new troll model but I think I had too high expectations because I was actually a bit disappointed. Right now I don’t really remember why, maybe because I’ve got used to them. 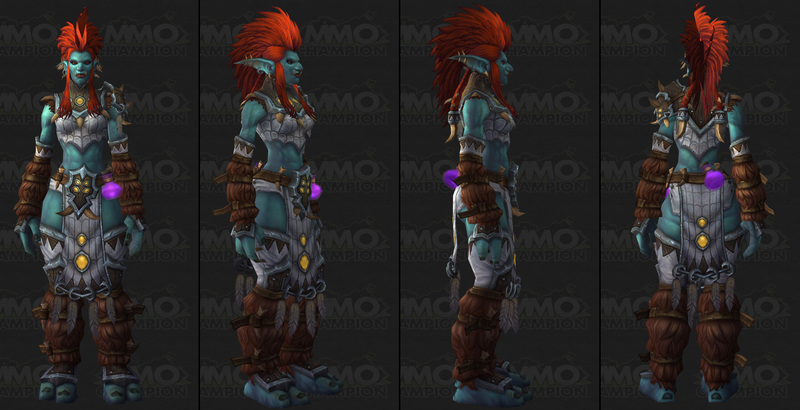 But I think I hoped they would look more like the troll models from Isle of Thunder and Throne of Thunder, like High Priestess Mar’li. And I really hoped they would make them be able to wear shoes so I don’t have to see their ugly feet with the heel toenail all the time. 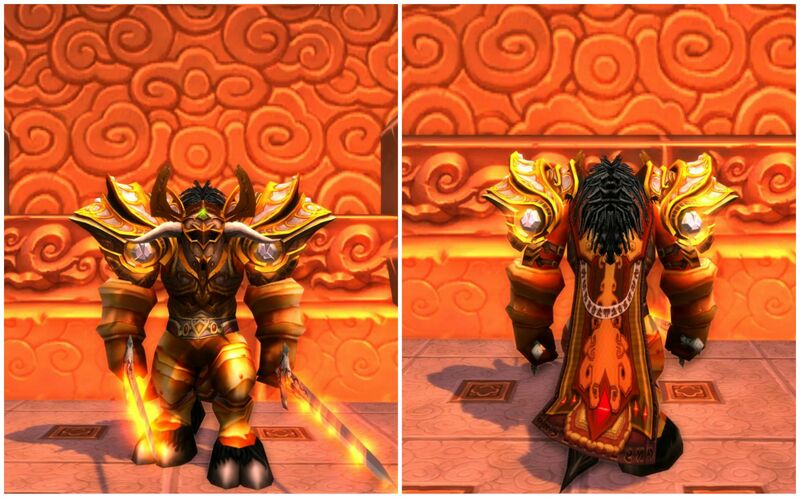 I’ve tested both races on the beta and right now I’m leaning toward male tauren because I think they look the best. They’re big, their emotes and facial expressions are good and every piece of armor will look amazing on them. But I’ll wait till the patch and try it out a little bit more before I decide. Which race do you think I should choose? Are you planning to race change any of your characters? 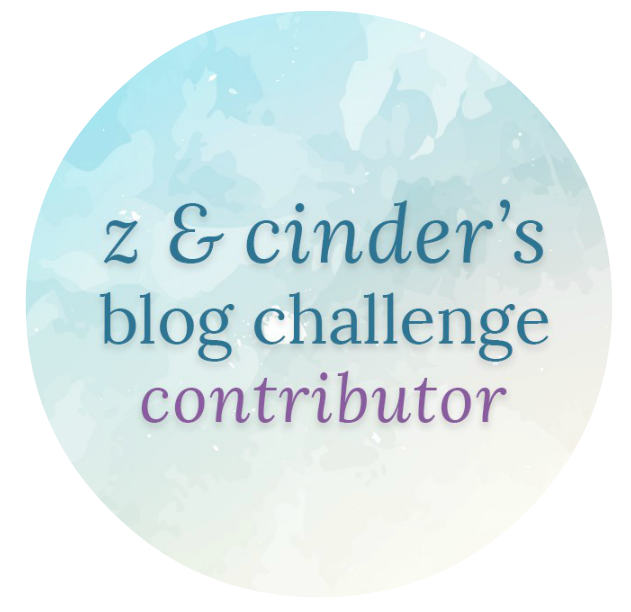 I’ve been meaning to start on this challenge, created by Batinna, for a long time now but I just haven’t had time until now. 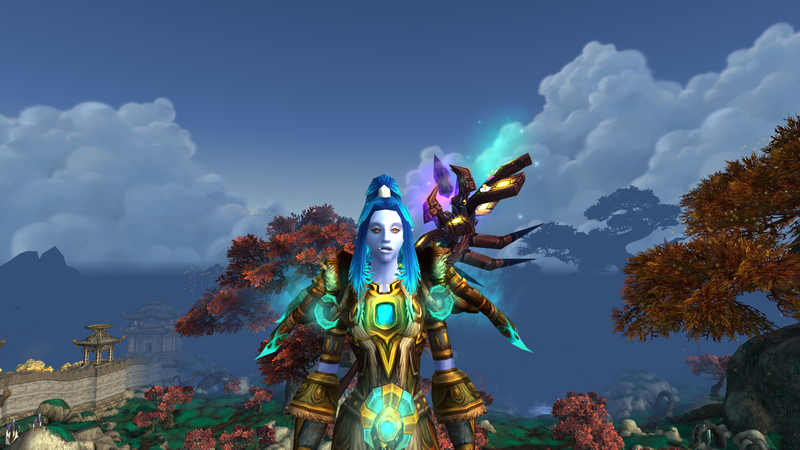 You don’t have to transmog the items, only wear it. This is not a contest with a prize. 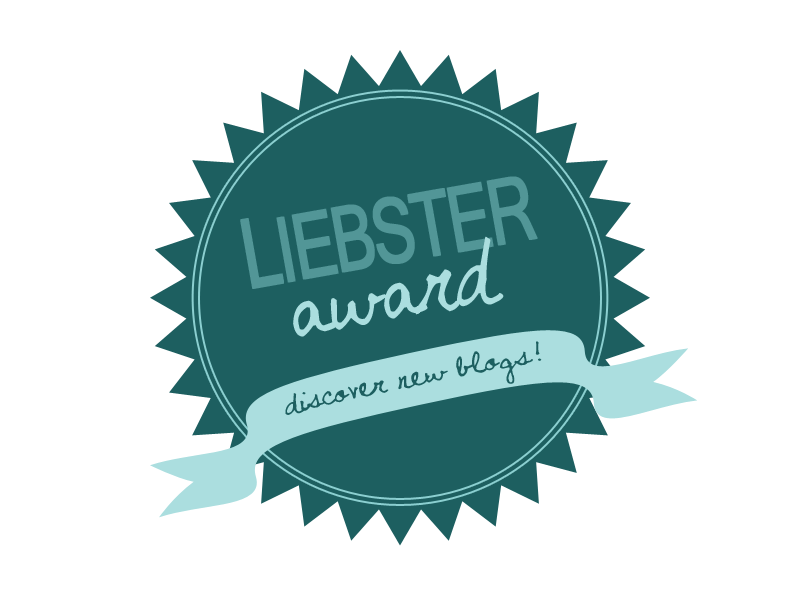 This is for fun and to inspire others. The sets I’ve made might not be a full or real transmog set because I might mix different armor types, use poor or common quality items and I might not always find items for all slots. I’ll use what I can find cheap on the auction house or items I’ve already got because I don’t have a lot of gold to spend on over-expensive items, characters who can craft items for me or time to farm. Similar to the knight transmog but I really like this golden color. I got a new head, chest and belt. I’ve never actually created a story for my characters so this one is a little hard. 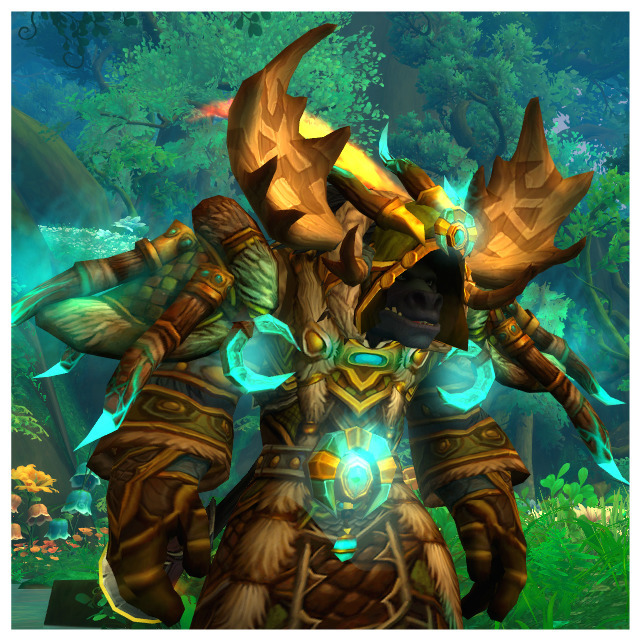 But my druid was originally a tauren and I taurens are my favorite race and for me the real druids of the Horde side. Syrco is a troll druid, her parents died when she was just a baby, they were traveling through Azeroth and were attacked. Taurens of the Bloodhoof tribe found her and raised her as one of theirs. As taurens are nomads she grew up traveling and moving between different places and seeing a lot of the world which might be why she is so adventurous and loves exploring. 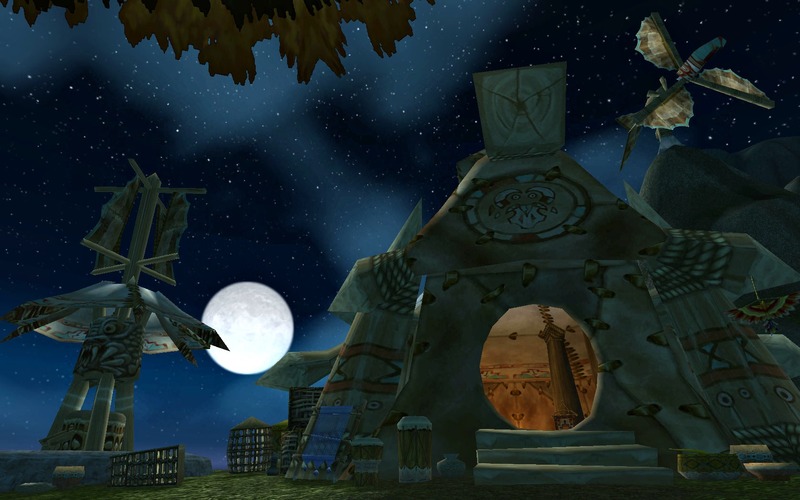 If her hometown is where she spent most of her time growing up, that would be Bloodhoof Village and Thunder Bluff, but one of her favorite places which now sadly is gone is the small farm they had on the coast of Silithus. So even though she is a troll, she feels like a tauren, lives and thinks like one. The taurens have a special place in her heart. I am Baine, son of Cairne, now Chief of the Bloodhoof Tauren. 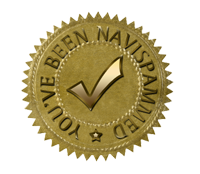 Never dispair, friend. The eyes of the Earthmother are upon us. Honor the Earthmother, always. 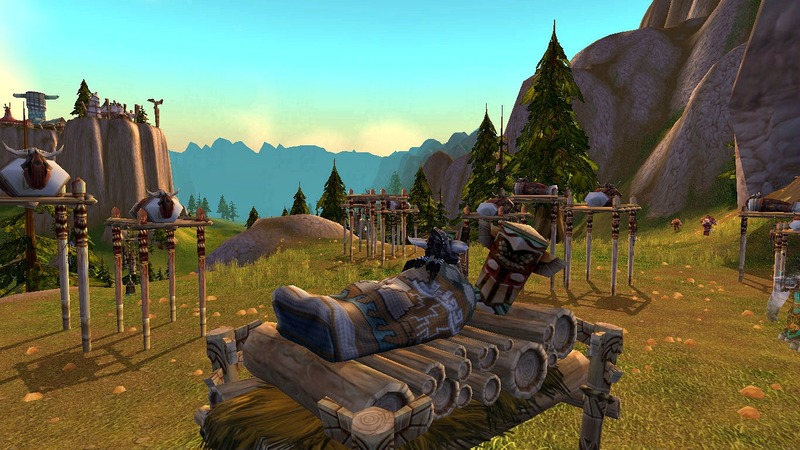 This is the way of the Tauren. The world is torn, and our Horde allies have turned down dark paths. We must guide them. Even in the darkest hour, we will bravely hold our heads high, and honor the Earthmother in all we do.